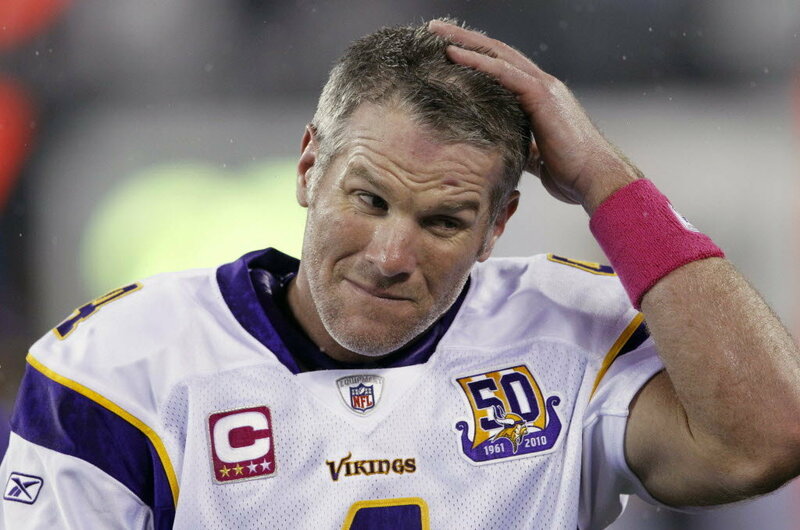 Brett Favre to the Browns? Get out of here! Five years after he last threw a pass in the National Football League, Brett Favre still believes he can play in the NFL. More importantly, there is absolutely no scenario where the Cleveland Browns should even consider signing the 45-year-old Favre. To see why this would be a disaster, check out our post at Dawg Pound Daily.